All the children are turning into fantastic French speakers. Take a look at some of the photos which show what we have been learning in class. Our French lessons follow a specific scheme of work that is recommended to primary schools. If you would like to find out more about the schools curriculum in this area please speak to your child's class teacher. 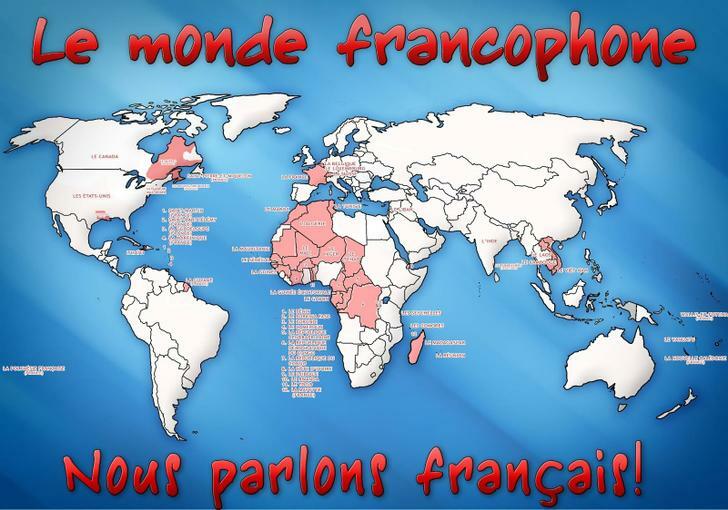 Can you spot all the French speaking countries across the world? Practise your French by singing along to some French songs, play a game or revise the vocabulary you have learnt.